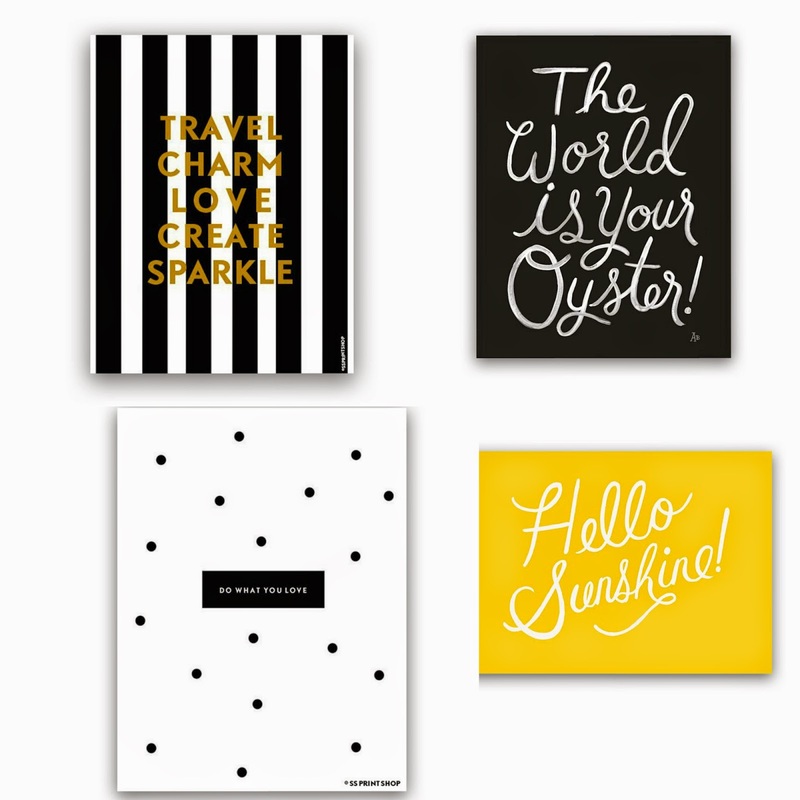 I am a big fan of typography and art print and think that they are nice little motivators. Some of my favourite Instagram accounts are typography ones. These prints are all from Chapters, although Winners has some for much cheaper. I used to always see people saying how good quinoa is and I thought they were exaggerating but it is good! Dan and I have become a little obsessed with quinoa recently and there is so many different ways to have it. 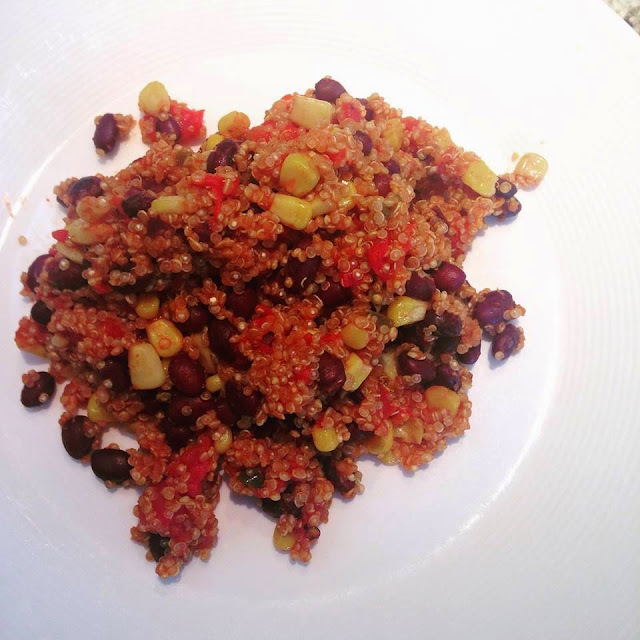 This mexican quinoa recipe has been one of my favourite meals so far. Chapters is one of my favourite stores in Canada. Aside from being a book store it also sells really nice homeware and accessories. 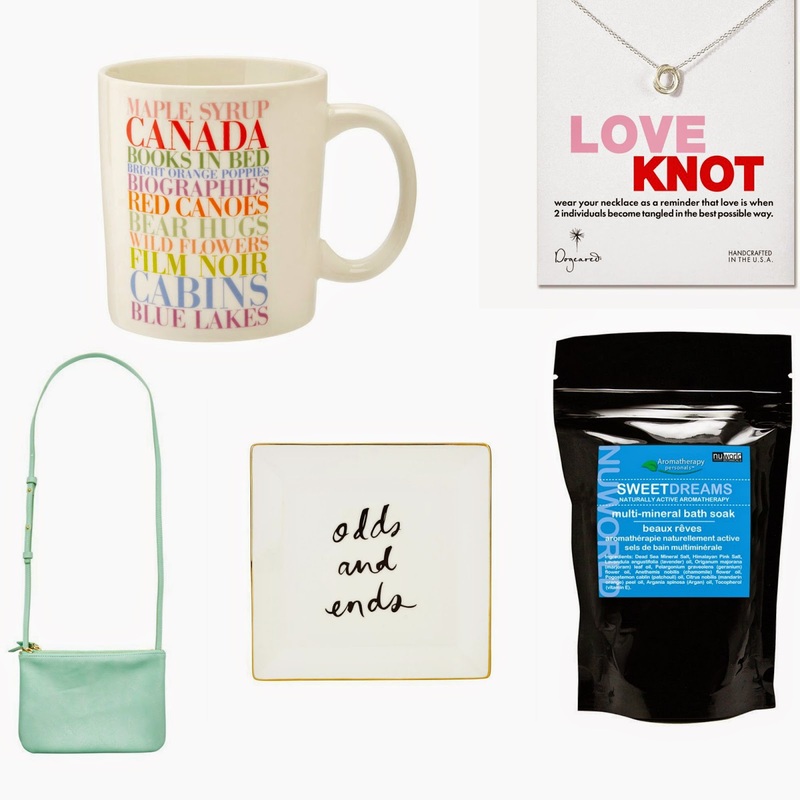 These are just a few of the things that I have seen that I would put on my wish list. Since I have started working out again I decided to get some new clothes. 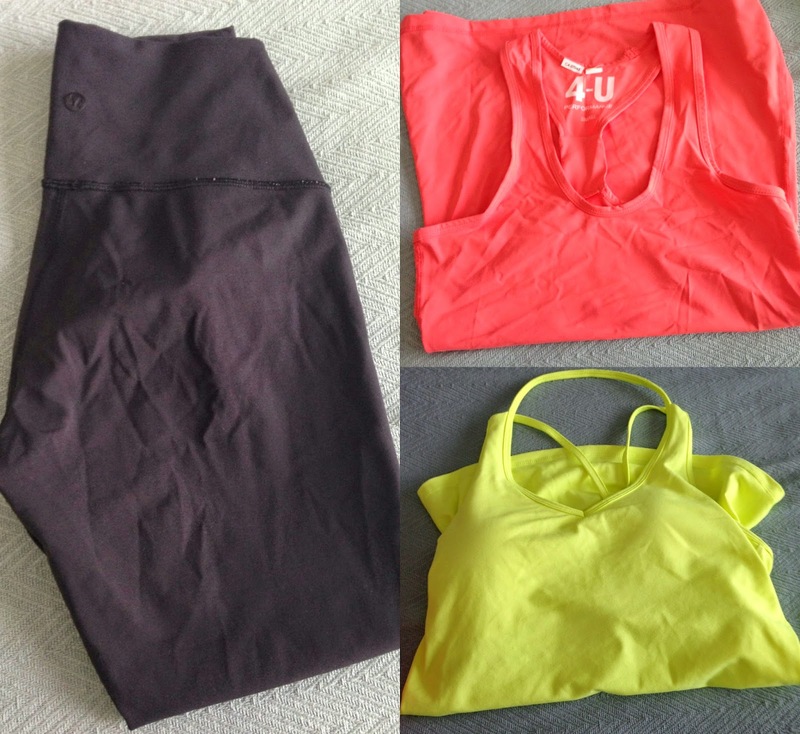 Both of the tops are from Winners and the yoga pants are from Lulu Lemon. The Nutella latte from Deville cafe is one of the best things I have ever had. Coffee + Nutella = heaven. One of the classes I have started doing is reformer pilates. These grip socks are great for the class...they did feel odd when I first put them on though.